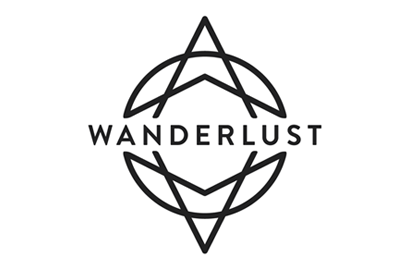 Wanderlust’s mission is to help you find your true north, wherever your journey may take you. We’ve hand-selected world-renowned guides—yoga and meditation teachers, outdoor instructors, musical performers, speakers, artists and chefs—to light your path. In 2019, we’re offering even richer experiences like full-day Thursday immersions and new heart-pumping HIIT classes to make Squaw Valley an unforgettable waypoint in your journey to true north. Start your day at sunrise with stand-up paddle board yoga at Alpine Meadows. Dry off, then invigorate your mind with cutting-edge Speakeasy talks, grab a bite from a delicious local food truck, and soak in the sun atop the mountain at the High Camp pool party. In the evening come alive at an electric mainstage performance or lose yourself in the beat of three live DJs at our signature silent disco. That’s just the beginning. Wanderlust Squaw Valley serves up countless ways to discover something deeper. How will you tap in to your true north?